As of 11/1/2017, Finney and Son are excited to announce that we have recently expanded! 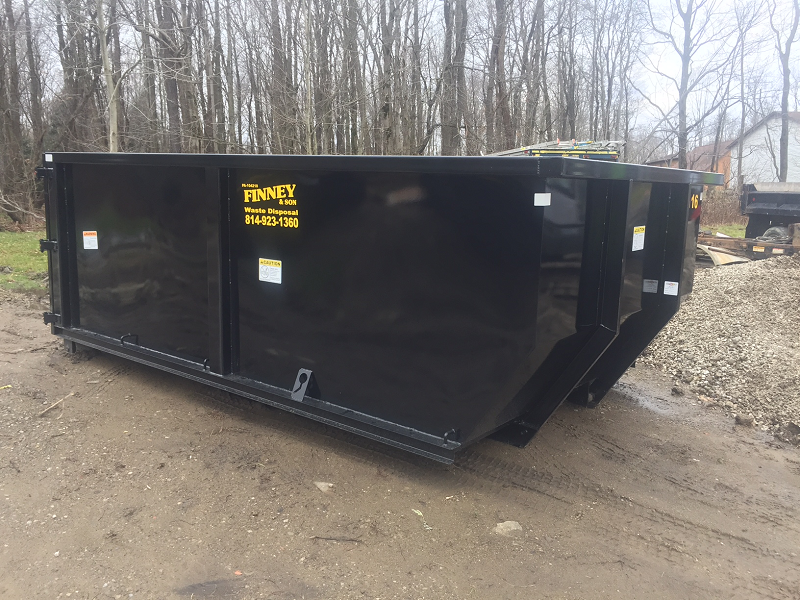 We have 10 yard, 13 yard, 15 yard and now offering 20 yard, 30 yard, and 40 yard dumpsters for all your project needs!. Our trucks are heavy duty, yet more compact, so they are able to get into tighter spaces, as well! Ask about our contractors specials! We offer fast delivery, and of course, great, affordable prices!